It was exciting to see the new Miyazaki its first US limited-release weekend. 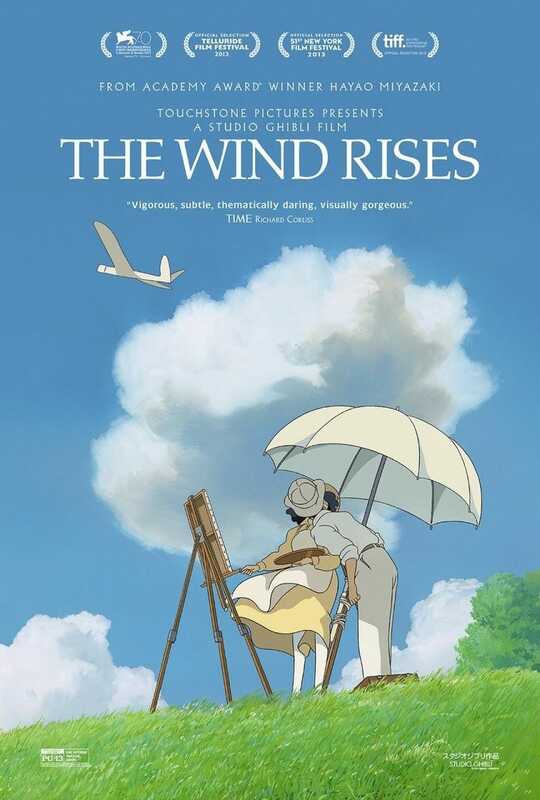 It lived up to Miyazaki's reputation for dreamlike qualities, painterly backgrounds, and a dash of ironic sappiness. The big difference was the fact-based subject matter. It was quite a departure in that regard but I do want to learn more about the real Jiro now. I recommend it. ETA: Another interesting departure: very little from a child's viewpoint. But still fanciful.